Kate Macer’s journey over the border finds her crossing the line in more ways than one. 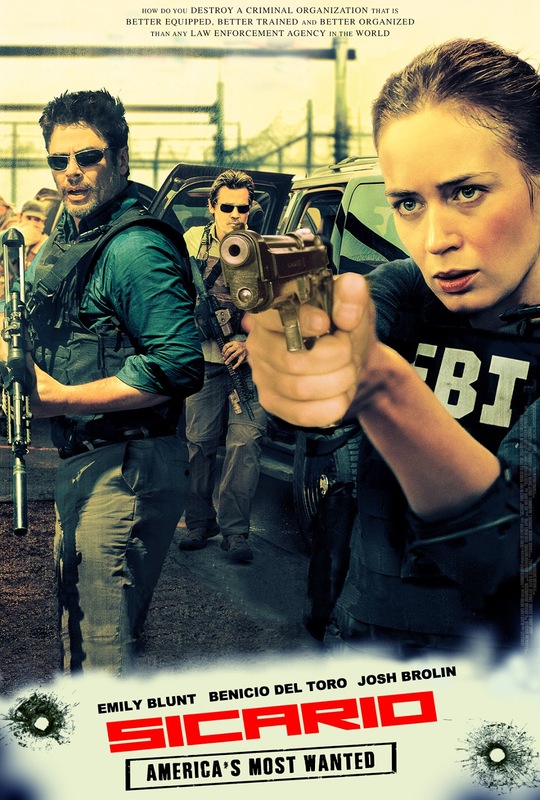 A stickler for order and a workaholic who prides herself on running a tight, by-the-book operation, suddenly she is exposed to a world where operatives take on an anything-goes mentality. The deeper she descends into Mexico, the more she begins to feel she is losing all the moral bearings that drive her. The more she tries to take charge of the situation, the more she realizes she is losing control. 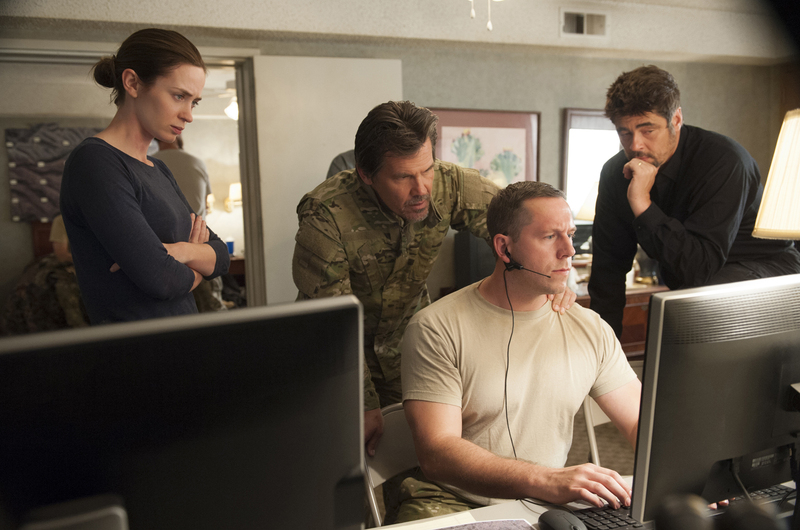 “Sicario” opens October 6 in cinemas nationwide from Pioneer Films.